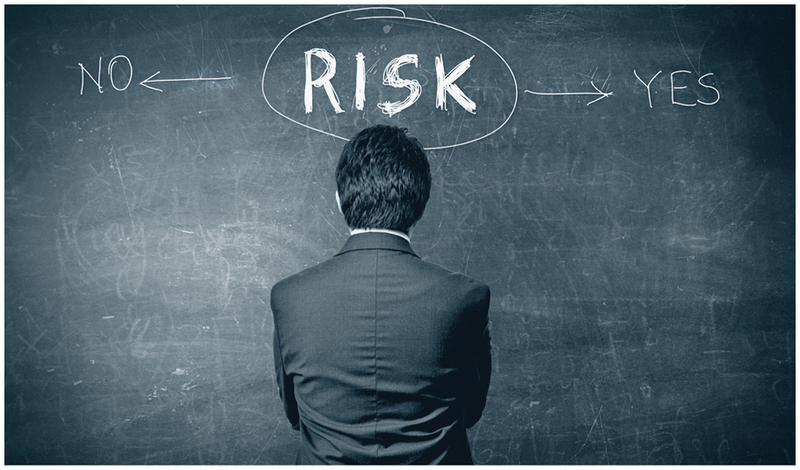 Self-insured risk financing: Is it right for your company? When considering insurance and risk transfer options, many companies choose to be self-insured. Here are some options for how to do it. The cycles and swings of the commercial insurance market have and will continue to have an impact on customers’ buying decisions.